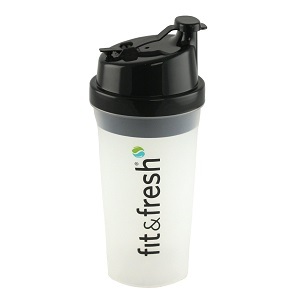 An efficient all-in-one container for blending, serving and storage. 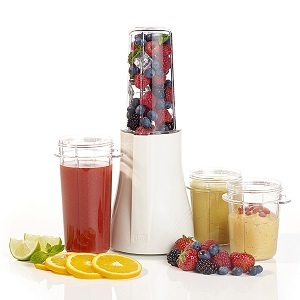 The blender is lightweight, compact and portable making it great for the home or on the road. The strong motor easily crushes ice cubes and whole fresh foods. Great for smoothies and natural baby food.